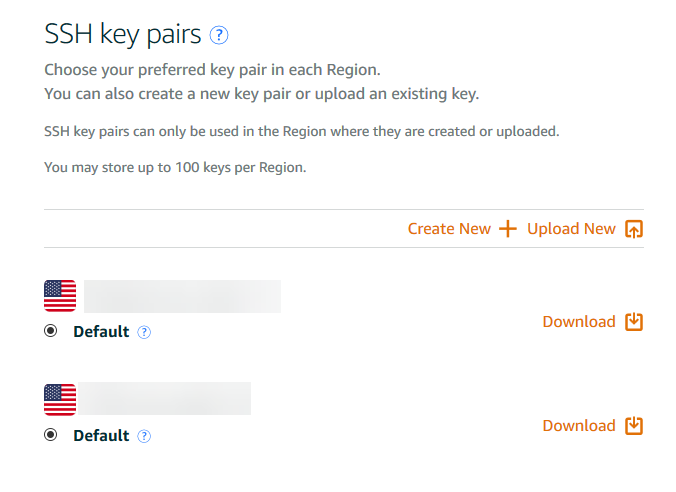 When you deploy your server, you’ll be asked to download your key pair. If you didn’t do it then, you can always go back to your instance and download them now. 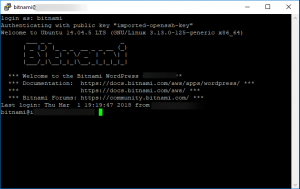 These tasks can be done on Linux and MacOS using the native SSH commands from the terminal and the .pem. Browse to the .pem you download from Lightsail. 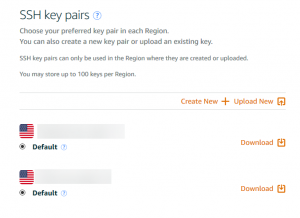 Click Save Private Key. 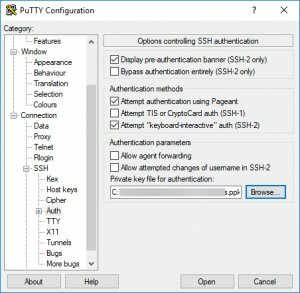 Give the private key a name and click save. Close key gen and launch PuTTY. Enter the server IP, under Saved Sessions, give it a name then click on Connection > SSH > Auth. 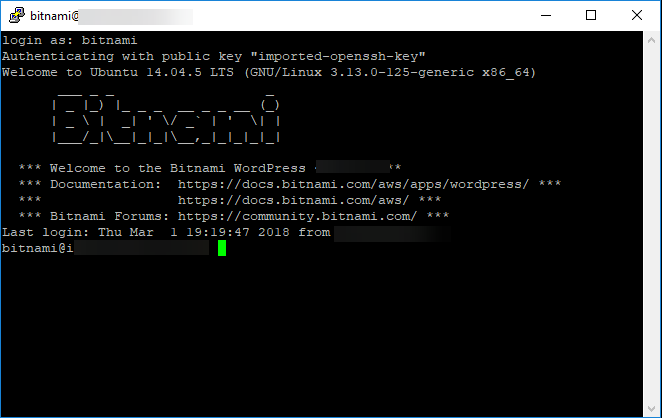 Browse to the private key you just created. Scroll back up to the Session category and click Save. Click open to launch your SSH session. Log into the server with the username.